If you are looking for a personal and caring funeral ceremony in Moston, contact Cope Funeral Service. Our funeral service can arrange an enormous traditional funeral with a church service and burial or a small and intermit cremation. Everyone has a different view on what is appropriate and necessary at a funeral. 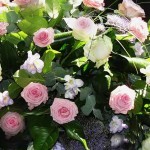 We make sure that whatever type of funeral you choose it will be dignified and respectful. If you want a traditional funeral we have a horse and carriage hearse and can arrange flowers of whatever sort and colour you want. We will organise the printing of hymn sheets and order of service booklets or memorial booklets and cards. We work closely with the family to design the funeral stationery to leave a lasting memory of the beloved family member. Many people these days are looking at the financial aspect of burials. In Moston, funeral ceremony arrangements can be simple and elegant. You do not need to spend a large sum of money. A cremation with a service in our chapel is often respectful enough for a family. This is an affordable way to say goodbye to a dearly beloved friend or family member. If you can remember the happy times and the laughter shared with the deceased you will feel a lot better and will cherish the memory of the beloved person. A funeral is very necessary for the grieving process to begin and allows one to finally accept the passing of a beloved family member. 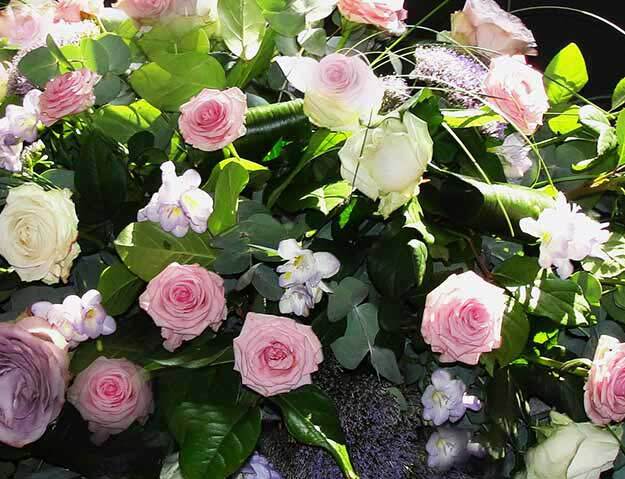 We will arrange an elegant and tasteful funeral ceremony in Moston for grieving families. Contact Cope Funeral Service as soon as you have need of our services and we will make sure you have our undivided, personal attention. We have many years of experience in arranging funerals that bring peace to families. A funeral that meets all the requirements of the family helps ease the grief a little. It will take a long time before things are almost normal and the loss will never leave you. We just try to alleviate some of the stress to allow you to cope with the emotions that are a part of losing a loved one.